New Delhi : The CCI has dismissed allegations of abuse of dominance made against the Directorate General of Health Services (DGHS) with respect to reimbursement rates for private hospitals under the central government health scheme. Besides DGHS, the complainant was also filed against Managing Director of Ex-Servicemen Contributory Health Scheme, Quality Council of India Secretary General and National Accreditation Board for Hospitals and Healthcare Providers (NABH). It was alleged that non-NABH accredited private hospitals were not paid the extra 15 per cent amount over the actual reimbursement amount which the NABH accredited private hospitals were being paid. DGHS had prescribed varying rates of reimbursement for private hospitals based on their accreditation with NABH. The latest CCI ruling on the allegations has come after the regulator was asked to look at the complaint again by the Competition Appellate Tribunal. 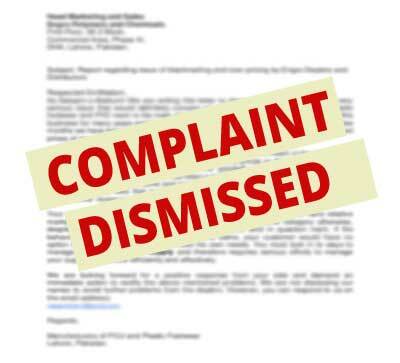 The Competition Commission of India (CCI) had first rejected the complaint in June 2014. The regulator considered “market for provision of medical and healthcare services, by private hospitals, in Delhi-NCR” as the relevant one. After finding that DGHS is not a dominant player in the relevant market, CCI said in terms of market share, the entity is a “miniscule procurer” of health services in the relevant market. The different rates for reimbursement followed by DGHS on the basis of accreditation are based on the premise of compensating more for observing higher standards in healthcare segment and it “cannot be said to be unfair or discriminatory”, CCI said in a recent order.